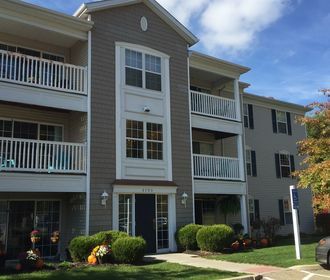 Luxury meets location at Sutton Crossings Apartments. These 1 and 2 bedroom suites were thoughtfully designed to provide everything one could need to live comfortably. From an in-suite washer and dryer to a private balcony or patio, ceiling fans to large walk-in closets, not a detail was spared in constructing these luxury homes. 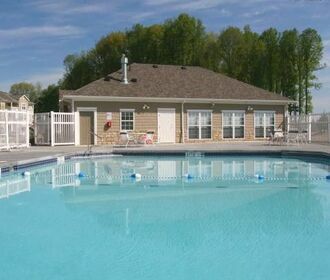 Residents can enjoy community features like a modern fitness center and a heated outdoor pool with a sun deck. 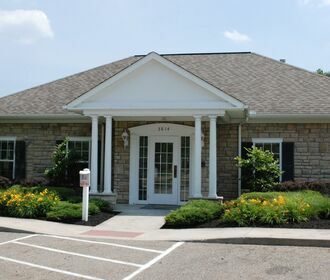 Sutton Crossings is located near shopping, dining, entertainment, businesses, and most notably, Kent State University. When you think of home; think Sutton Crossings Apartments.